How do I get the most Return on Investment through my Chamber membership? Network, Network, Network. The problem with that answer is that it gives you the answer but not the how to. This seminar will provide you with the How To network within the Chamber and also in your everyday lives. 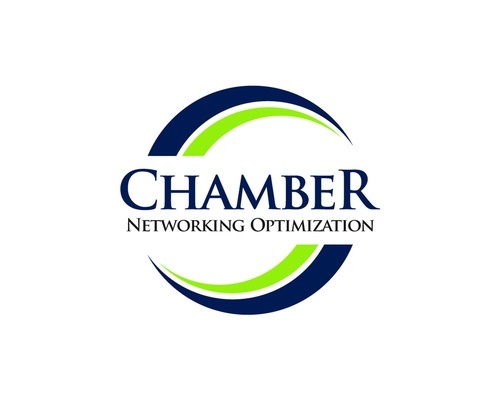 This member?s only training will give you the tips on how to become a stronger networker not only within the Chamber but in your everyday life.